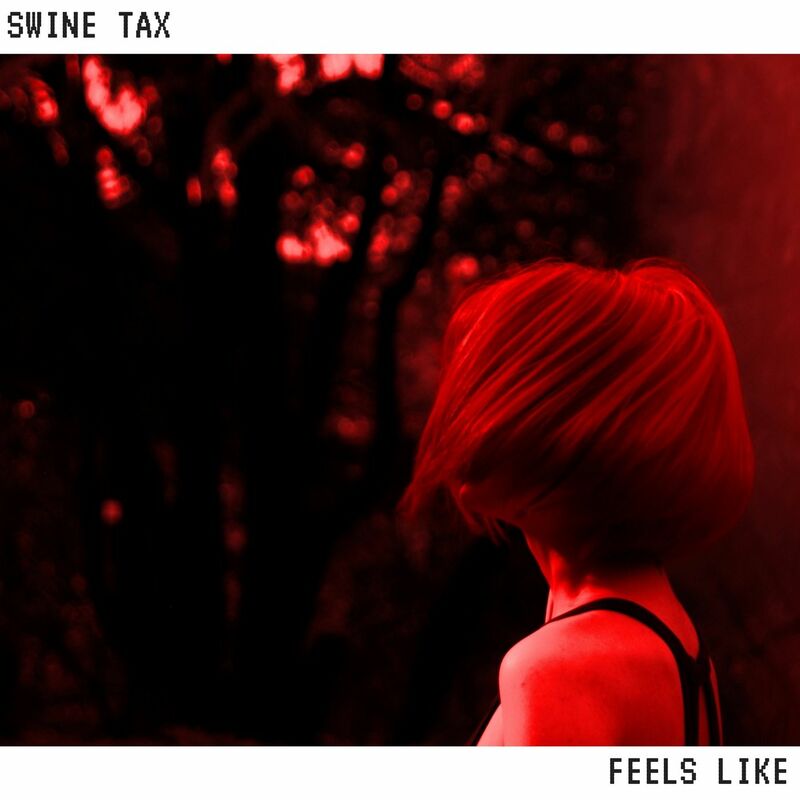 Written and recorded mostly during the their August residency at the well-known Sage Gateshead music venue, after the band had been picked from artists across the north-east of England to compose new material in their time there, Feels Like became the fourth single by Newcastle up and comers, Swine Tax. The new single emerges like the band's most frisky and accessible endeavor yet, and stands like a faithful representation of the unpredictability, liveliness and spontaneity one can experience at Swine Tax's very energetic live performances. Feels Like conveys the uncertainty that comes along with the anticipation and nervousness whilst falling hopelessly for someone you’ve only just met, in addition to "the vulnerability and underlying lust involved in the early stages of any romance."